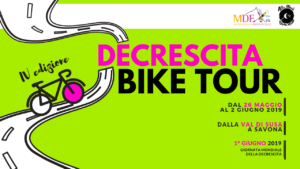 The Movement for Happy Degrowth (MDF) was founded on 15 December 2007 after one year of consultations and discussions among people and groups that recognised themselves in the theory exposed in Maurizio Pallante’s 2005 book La decrescita felice (“Happy Degrowth”). 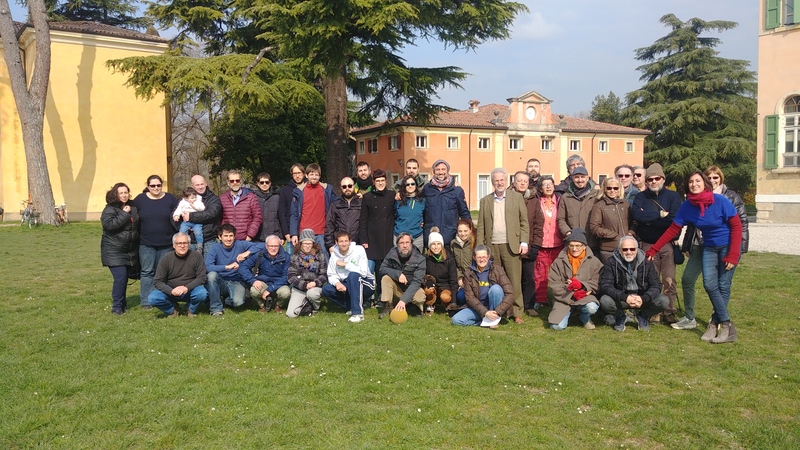 The Movement is structured in local clubs, spread all over Italy, and thematic workgroups. Its distinguishing trait is a “pragmatic” approach to the concept of degrowth. We would like to play a role in answering the question that immediately arises after reading any book about degrowth: “Interesting theory, but what can I do concretely in my own small way?”. Little can be done individually, but things change when acting together. MDF would like to serve as a reference point not only to disseminate a theory, but also to provide its supporters with the opportunity to meet, discuss, further elaborate the concept and – above all – to put it into practice, here and now! The Movement has its own publishing house, called Edizioni per la decrescita felice (Happy Degrowth Editions). It promotes conferences on a national basis. It has established the Know-How University, aimed at recovering the knowledge and practices needed for producing home-made goods. It has started a project called “The Places of Happy Degrowth”, that is a mapping of businesses, food shops, restaurants and accommodation facilities. It keeps a dialogue with companies and professionals that produce, sell and implement technologies for a more efficient use of resources, a smaller impact on the environment and reuse of dismissed materials, in order to promote a parallel economy that creates employment in activities with a low ecological footprint. She takes the right initiative, being useful to the community, without having to follow examples or orders.